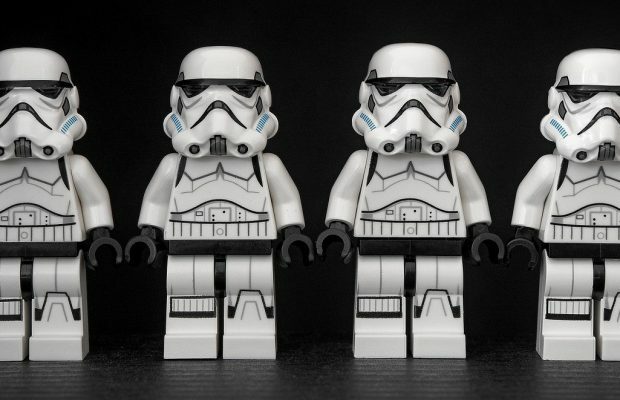 WordPress team has released the next version in WordPress 2.8 series as WordPress 2.8.5. We told you earlier that WordPress is working on WordPress 2.8.5 (Code name Milestone 2.8.5) and WordPress 2.9 (Code name Milestone 2.9). Now WordPress 2.8.5 is ready to download or upgrade which is nothing but a security update. 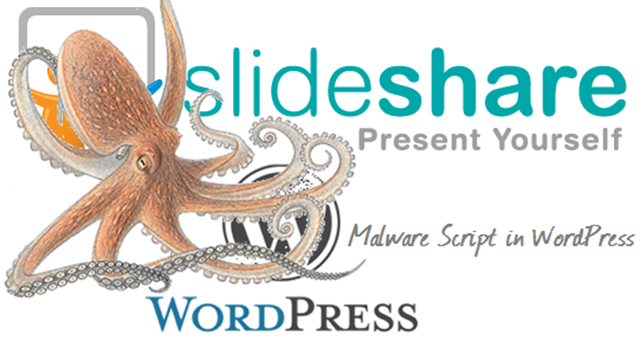 As per the release note of WordPress, they told that if you think that your blog is already hit by any suspicious code or security exploits then you should go ahead and scan your files and database using WordPress Exploit Scanner. 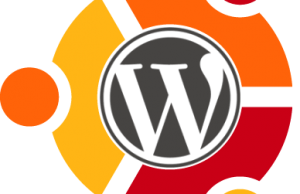 Which is nothing but a plugin to scan the WordPress system and will notify you about the attack. We will strongly recommend you to upgrade the your WordPress to the latest version i.e. WordPress 2.8.5 to have a secured setup. We are already covering WordPress 2.9 which is expected to come by end of November or early December 2009.